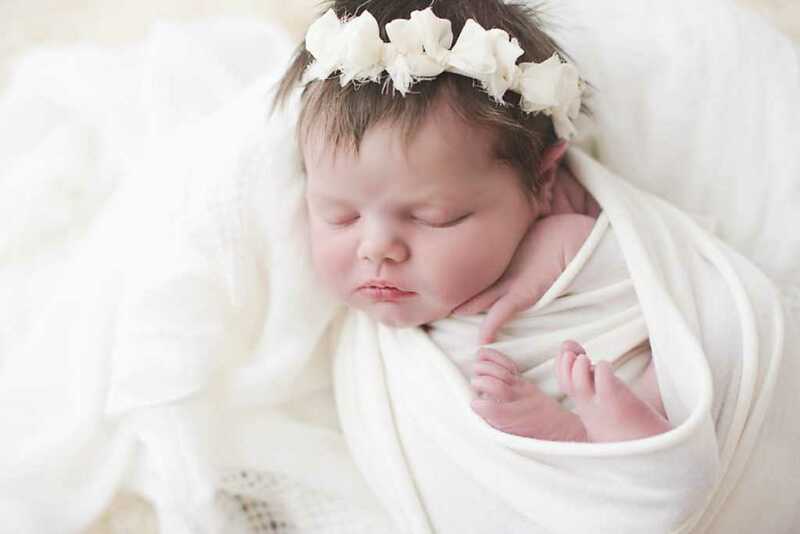 Newborn Baby Photography Stockport has grown in popularity dramatically in recent years. The rush for parents to get the best newborn photos and have a baby photoshoot has become a priority. 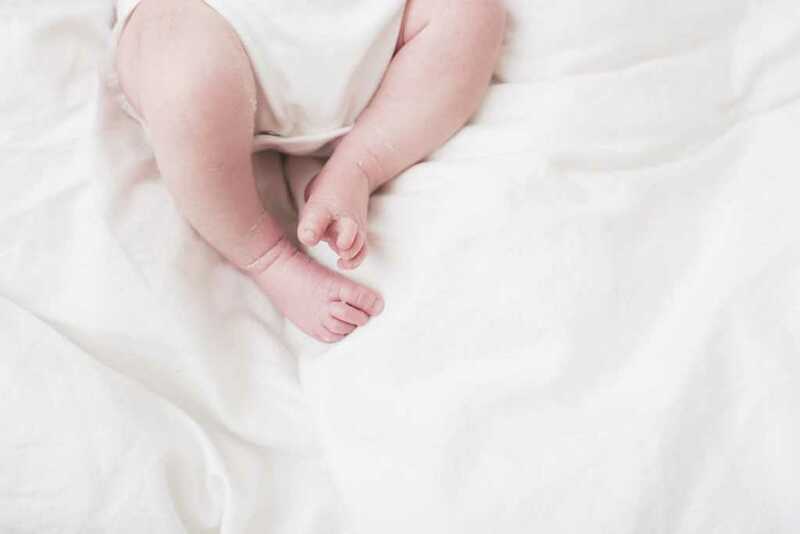 Photographing babies….lay them down on a blanket and snap away, right? Newborn Baby Photography sessions are really tough despite what all the behind the scenes images may look like on Facebook and Instagram. The sessions are the most complex in the Photography world and need specific and in-depth training. I started out photographing babies who were older. I then moved on to the idea of Newborn Photography as I gained confidence. It didn’t take long for me to realise how difficult it is to pose a newborn baby. 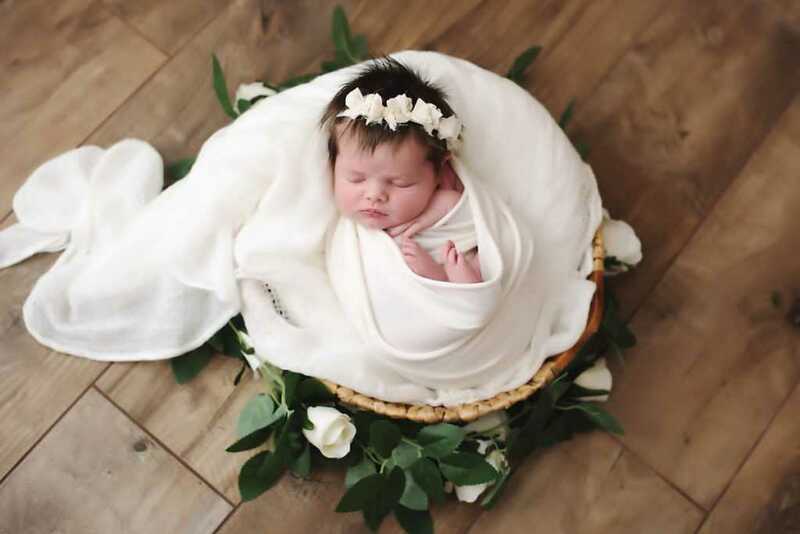 Recreating an image found when searching ‘Newborn Photography Pinterest’ really isn’t as straight forward as you would think. However being able to work with tiny newborn babies is an absolute honour. The more families I have the pleasure of meeting, the luckier I realise I am to call this my job! Over the years I have trained with various top newborn photographers across the UK and overseas. One of my favourites includes the very talented Jillian Greenhill Photography, based in Dubai. I have worked incredibly hard to perfect the art of Newborn Photography. It is important to me that I am providing my clients with the best possible service. This includes effective and thorough training. Ensuring your Newborn Photographer is experienced and fully trained is paramount. It also allows you to relax during the newborn baby photography session knowing your baby is in safe hands. What happens during a Newborn Baby Photo session? I make my parents aware before their newborn baby photography session that the shoots can take between 2 and 4 hours. Often people wonder why it takes so long. It is all very dependent on your baby. All babies are very different to one another. Some sleep soundly throughout where as others are sensitive to touch and wake easily. Some also need feeding frequently. Even from birth newborn babies have their own personalities and therefore they dictate the progression and pace of the shoot. The beautiful Hattie came to my Stockport photography studio for Baby Newborn Photographs just before Christmas. Mummy and Daddy, Hayley and Ben found me via Facebook recommendation. They travelled from Timperley in Altrincham and were such relaxed first time parents. Hattie was just 8 days old when she came and a dream to work with! She slept really well and had the most gorgeous head of hair. Hayley and Ben chilled out and watched Love Actually on the sofa as I snapped away. I love that new parents feel at ease when in my home studio. To find out more about Newborn Baby Photography Sessions Stockport please drop me a line. Email: nchopesphotography@outlook.com or call me on 07422528951 and take a look at my Facebook page for more example images! Beautiful photography! I really like the clean look of these images and the variety of your work. Great photos to match a great experience and who doesn’t enjoy a bit of Love Actually at Christmas time to make it all a bit more special! These photos are beautiful, Hattie looks adorable and they capture such a special time for her parents! These are wonderful photographs of Hattie, superbly shot and so well put together. There is a particular one of Ben, Hayley and Hattie that is my absolute favourite. What gorgeous photos! Such a special age to capture on camera as they grow up too quickly! Amazing photos although you had a beautiful model to make the job easy! Beautiful, natural photos. Mum and Dad look so proud! Such a gorgeous family and great photography. Precious moment captured forever! Gorgeous photos, Hattie looks beautiful & so relaxed. I love the clean & calm style of the images. What beautiful photos! Hattie is captured perfectly and looks so comfortable. The choice of props make the pictures look so classic and elegant. Stunning! What beautiful photography! They capture such special memories that can be shared when Hattie is older. Just shared with the girls at work. We have tears! Amazing how Hattie stayed asleep throughout this process. She looks so comfortable. It’s a minefield when choosing a photographer – and often a gamble 🙈 We found it to be the same when searching for a wedding photographer too! I like how Nikki took into consideration the décor of our home too, when setting up photos, so that the colour palettes she chose for each image complemented any room. Lovely photographs of a beautiful family. These beautiful photos bring back sweet memories. 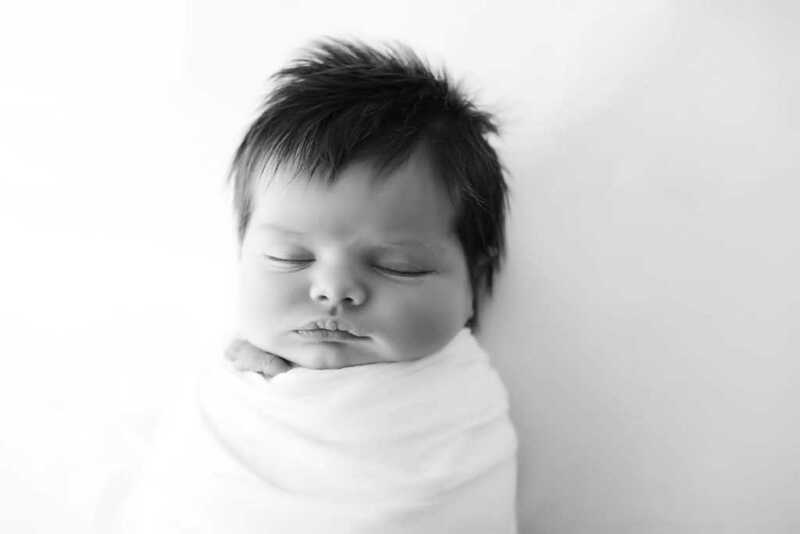 Such a great blog – and your newborn photography is gorgeous! What fantastic photography! I really love the photos. Ben and Hayley both look so relaxed, natural and beautiful photos. Shots which capture moments to treasure for a lifetime.